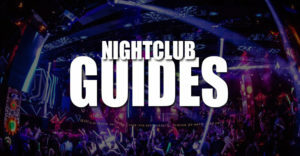 When it comes to finding deals for the top nightclubs in Las Vegas you’ve come to the right place, and there is no deal better than free. 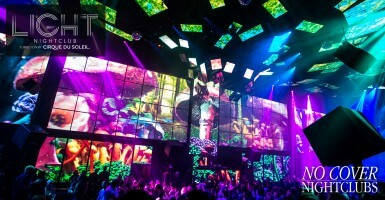 No Cover Nightclubs gets you the best hookups for each and every nightclub and pool party that you pick. 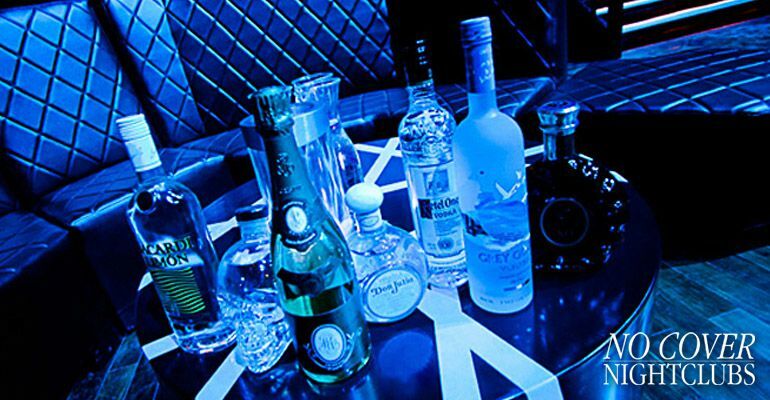 We let you become your own nightclub promoter and place yourself on the guest list for free. So whether you're looking for free passes, hookups, or just want to know where to go, we have you covered. 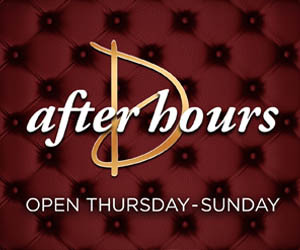 Ladies get free entrance and may receive an open bar or free drinks tickets. Men get reduced cover charge or free entrance (every venue is different so check out the rules for each one on our site). 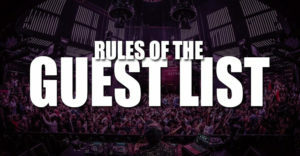 Once you have signed up on the list, show up to the venue at the suggested time and check in at the club's designated area for guest lists. With No Cover Nightclubs it's really that easy. 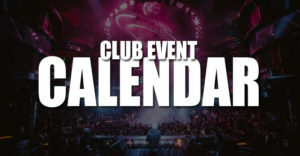 After choosing your desired Las Vegas nightclub or event, fill out the simple form making sure to include the date, your contact information, and the number of people in your party. 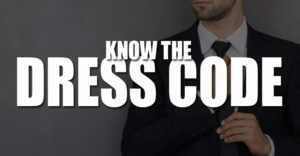 You will receive a confirmation email with directions on how to use the nightclub guest list including check in location and time. On the evening of your guest list date, you will receive a text reminder with the pertinent guestlist information. No Cover Nightclubs offers these services for free.